Classroom messaging software facilitates communication between parents and teachers. These solutions are primarily used for communication regarding younger students, almost always within the K–12 range. Teachers can send parents notes about what assignments are due when, what field trips are coming up, and any information they deem pertinent. Once the message is sent, teachers can usually track whether a parent has read a given message sent via the application. Classroom messaging software removes any existing communication barriers or difficulties between teachers and parents. These solutions enable two-way communication and the exchange of multimedia messages between parents and teachers, allowing parents to stay on top of what their children are learning, school events, pending assignments, and student performance. Solutions in the classroom messaging category often contain classroom management software functionality, although there are several standalone messaging applications. Classroom messaging software often integrates with learning management system (LMS) software and certain collaboration & productivity software. 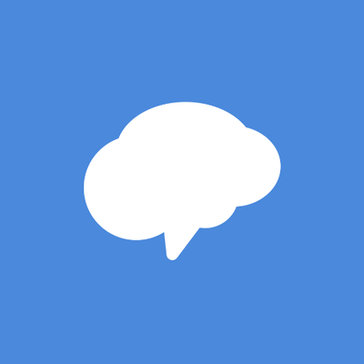 Classroom Messaging reviews by real, verified users. Find unbiased ratings on user satisfaction, features, and price based on the most reviews available anywhere. Brightwheel is latest childcare, daycare, and preschool management software used by programs to modernize their operations. Brightwheel was featured on Shark Tank and captured investments from Chris Sacca and Mark Cuban. Designed specifically for directors and administrators at mid- to high-capacity centers, brightwheel is the preferred software solution for better center management in modern child care programs everywhere. Highlighted features include- seamless attendance tracking, intuitive digital daily reports, simple paperless billing, robust parent communications, and free training and support. 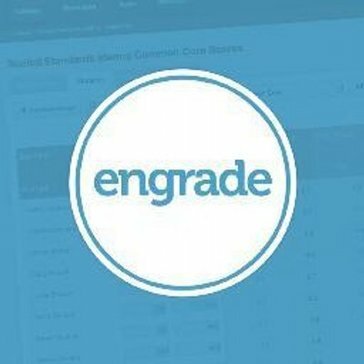 ClassTag is the only app that transforms how you connect with parents, saves time on communication and brings in free supplies for your class. Class Messenger makes it effortless for teachers to send home important notes and updates about the day's learning experiences. They can even see exactly which parents have read each note. And whether via app or email, communication through Class Messenger is always private. Designed to facilitate and automate communication between preK-12 educators and parents. SchoolMessenger School Notification allows you to reach parents in the way they want to receive messages by sending school notifications via voice, text, email, social media, web, and push notifications. 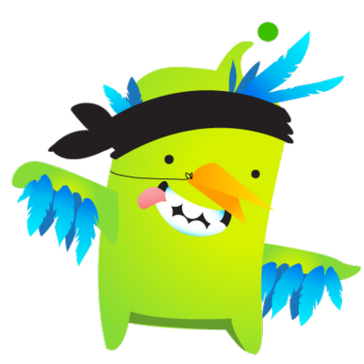 ClassParrot is the 100% safe, and simple tool that lets teachers reach students the way their friends do, via texting. The Sentral Parent app has been designed for parents to be more informed and in control of information. This app makes it very easy to monitor and manage all aspects of your child’s education and interaction with the school. Storypark helps support each child's life-long learning journey by sharing photos, videos, observations and plans to support development in your own private learning community. TalkingPoints drives student success in low-income, diverse areas through building strong partnerships across parents, schools, and communities. Hi there! Can I help you find the best Classroom Messaging solutions?